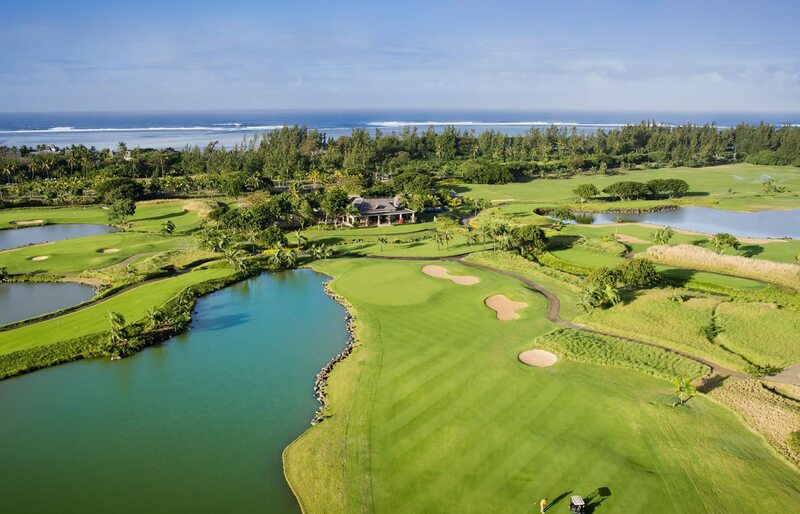 Mauritius is fast gaining traction as a golf destination, strong on its key intrinsic attributes; namely, its capacity to bridge the rest of the world with Africa, the comfort and safety of a paradisiac holiday destination, and a business-friendly environment. Together, these combine to provide a strong lure for golfing in Mauritius. Indeed, the geographic positioning of our island economy provides an unparalleled opportunity, and an entry point of choice, for European and Asian businesses to golf their way into Africa’s buoyant business world, by providing a unique networking platform to develop and consolidate ties with major influencers and shapers of the continent’s business arena. Furthermore, Mauritius is a golf destination like no other, with a lifestyle that favours a perfect marriage of business with pleasure in an exquisite landscape as backdrop. Mauritian hospitality is well famed, with luxury hotels providing the highest quality of services in a country that is safe, stable, and lively. Finally, the taste of a cosmopolitan lifestyle flavoured with the spice of pluri-culturalism is a further attraction to stay in Mauritius to do business, with a wide range of luxury villas offering a formidable opportunity to invest and live on the island, amongst other sectors of activity. Mauritius is much more than just the traditional sea and sand tourism destination that has become famous. It is a melting pot of diversity where business meets an incomparable lifestyle. It is in this very spirit of making our myriad of offerings known that the Prime Minister, Honourable Pravind Kumar Jugnauth, has entrusted the Economic Development Board with the mission of ensuring that Mauritius shines as a world-class golf destination.